The FIFA Council meeting is usually an uneventful bureaucratic affair that garners little attention. However, millions of Iraqis will be eager to find out the results of tomorrow’s meeting in Bogota. 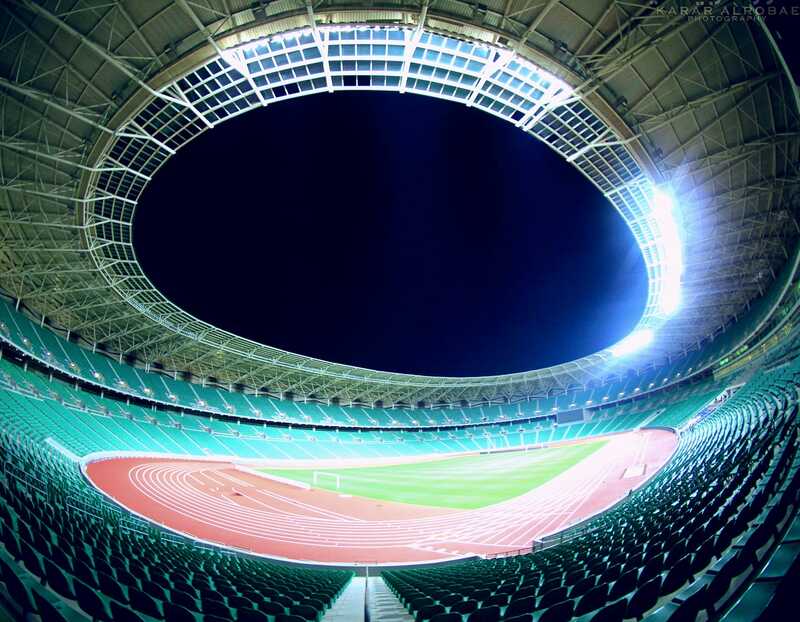 As per its agenda, the council will discuss the ban on Iraqi stadiums for competitive games. The FIFA Council consists of 37 members, who have the power to decide whether or not Iraq’s ban will be fully lifted. Iraq will be counting on the vice-president of the council, Sheikh Salman Bin Khalifa, who has publicly declared his support for the Iraqi quest (as has Egyptian member Hany Abu Rida). The AFC has already postponed home games for Al-Zawraa and Al-Quwa Al-Jawiya in the AFC Cup to April in the hope that the ban will be lifted, allowing the clubs their home turf advantage. A complete lift of the ban would mean Iraqi clubs will be able to host matches in Al-Shaab Stadium in Baghdad since the Iraqi bid includes the entire country rather than just Basra, Karbala and Erbil, and should an Iraqi team reach the final, Baghdad may be able to host a continental club final for the first time since 1989. Iraq has prepared for the Council’s meeting by hosting friendly games with Jordan, Kenya, Syria and Saudi Arabia, while the country also hosted an AFC Cup game between Al-Zawraa and Al-Quwa Al-Jawiya as well as back-to-back friendlies between Iraq’s Olympic team and their Syrian counterparts. All seven matches ran smoothly without any incidents, a factor that we hope will be enough for the ban to be lifted. 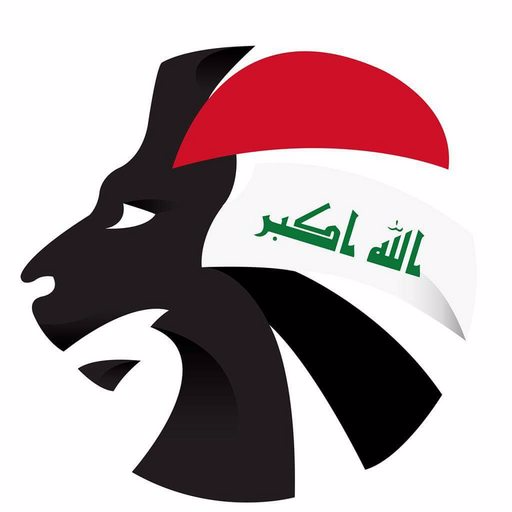 To find out the decision of the FIFA Council, make sure you follow @SoccerIraq on Twitter!